Our site is currently UNDER CONSTRUCTION. Thank you for your patience as we get up and running. Proudly serving Vernon and surrounding areas since 1991. At Certified Cleaning, we strive to provide top-of-the-line floor cleaning and damage restoration services for each customer, no matter how small the job may be. We use top-notch techniques, products, and equipment and stay in the know of the latest advances in cleaning and restoration technology. Since 1991, Certified Cleaning has been locally owned and operated out of Vernon, Texas. We love our community and are proud to serve the people of our town and surrounding areas! Give us a call to set up an appointment or get a quote. 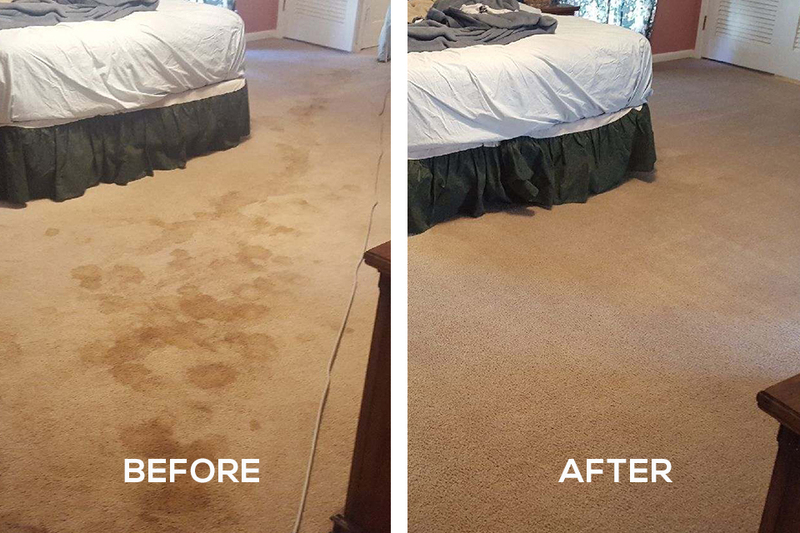 A combination of steam cleaning and quick drying (plus our attention to detail) makes for clean, soft carpeting for months to come! Give each room an upgrade—especially those high traffic areas of your home or office. We work with you and your insurance company what damaged property can be restored and then get right to work. Our goal is to restore whatever has been damaged by fire and/or smoke to its original state. Deep cleaning your tile and grout will dramatically extend the life of your tiled floors. Mold and mildew are serious concerns especially in high-humidity areas like bathrooms. In addition to having floors and furniture professionally cleaned, it is important to keep your home air quality in mind on a daily basis. Certified Cleaning is a licensed Green Tech distributor. Learn more here or call us today for more information! Water damage can be permanent if not treated quickly and properly. We work quickly to dry the damaged area and treat it to prevent mold. Getting your life back to normal is our goal. 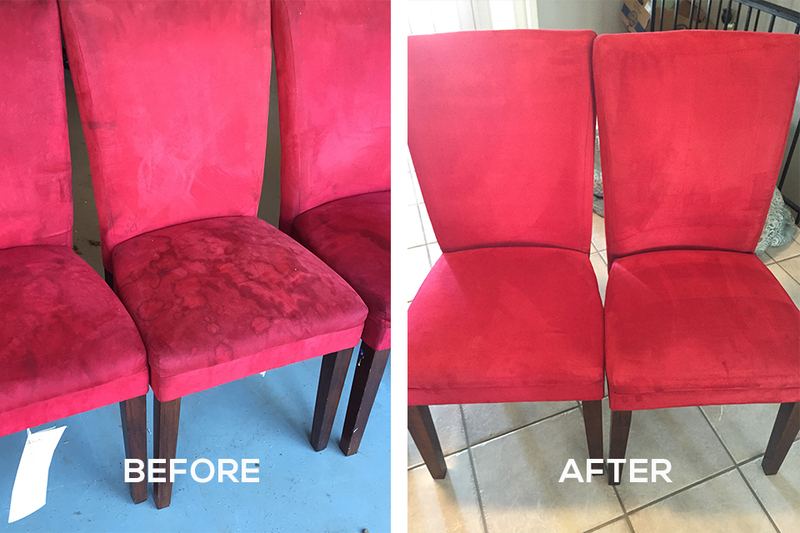 Extend the life of your furniture and rugs by cleaning them regularly. Perhaps you have set-in stains from years of love? We can handle that too! Any stain, any fabric. Serving Vernon, Quanah, Crowell, Electra, Texas and Fredrick, Oklahoma and surrounding areas. 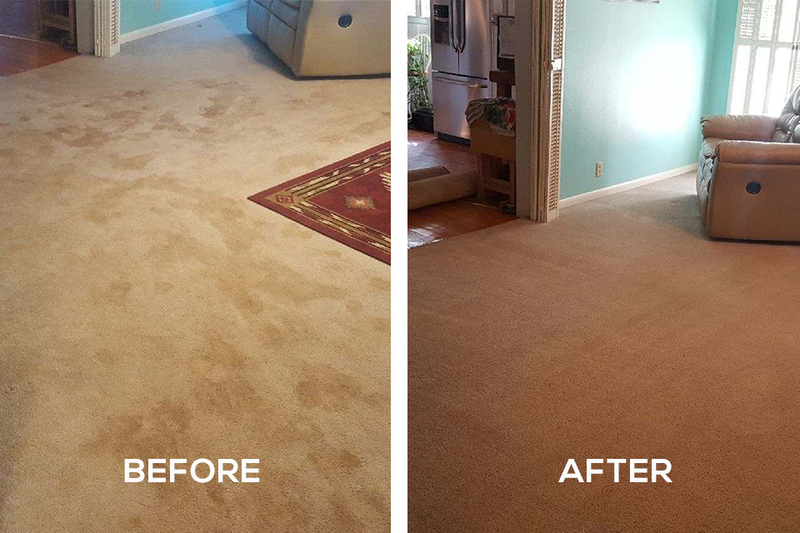 Providing carpet cleaning, tile and grout cleaning, water damage restoration, fire damage restoration, and air purification. Locally owned and operated since 1991.